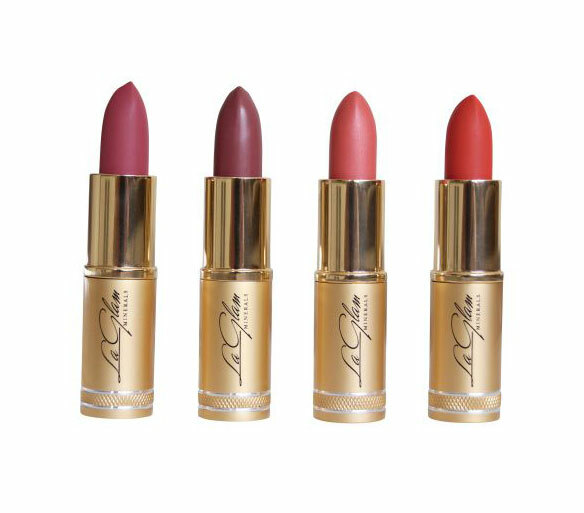 Introducing the LaGlam Gold Collection… LaGlam’s premium lipstick collection! Encased in beautiful gold packaging and with funky names like Vixen, Siren, Foxy and Flirt who wouldn’t want to be seen in these gorgeous longer lasting lip colours! Make a statement that lasts! 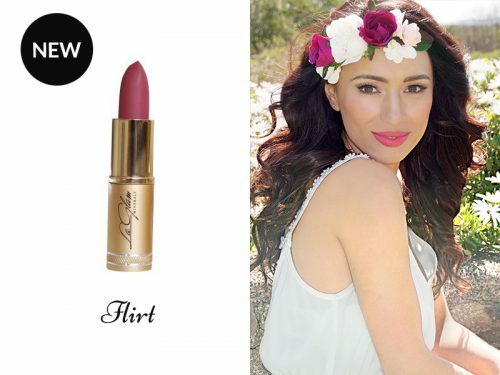 These beauties are 90% mineral and 100% eye catching!